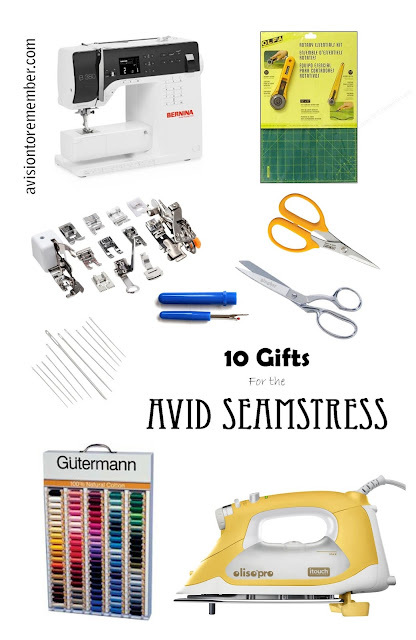 As an avid Seamstress that sews for 40+ hours every.single.week...I decided that I might know, just a tad bit, of what someone would want that sews a lot, or sews just a little bit. I did a post a bit ago of my most essential tools that I use and every seamstress probably wants.. They were more of the basic pieces of essentials (like pins, rotary cutter, good scissors, etc), this would be my wishlist. My wishlist, or what I would tell your Mom or your Husband you absolutely need for Christmas if you don't already have it. 1. An awesome Sewing Machine. The best machine your money can buy you. No joke. There is nothing more frustrating than trying to learn how to sew, or how to do a new technique, and your machine won't work. Or the tension is off because, well, its a cheap ol machine. 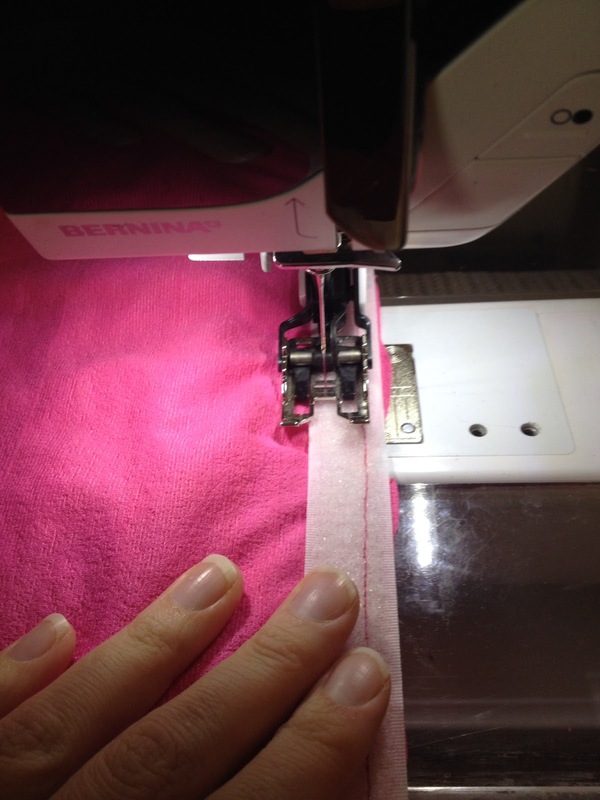 The machines I have and absolutely love are a Bernina 380 sewing machine. Its was the highest model of basic sewing machine (not embroidery and not quilting). Its a great machine. I never have any problems with it, if I keep it cleaned out of lint when I sew a ton, and keep her oiled regularly. I do take her in for her yearly checkups too. It has lots of decorative stitches, automatic button holes, I do quilting (free motion quilting) on it but her throat isn't very big so its kinda a pain if I'm doing large quilts. I also have a Bernina Serger. I found it on Craigslist for a really great price. Its amazing. The serger I REALLY want is a Babylock because it self threads itself. Those baby's are spendy, and my machine works great for what I need it for. My very first sewing machine (that I still own, and my 9 year old daughter uses now) is a Bernina 1008. It is not computerized and is a great basic workhorse machine that I have never ever had a problem with. I know I've seen this exact same machine on Craigslist in my small town for under $250. My most used machine by far is a Juki DDL 8700. This machine is an industrial machine and was only $800ish. It is a monster of a machine and sews extremely fast. Like no joke! It is only a straight stitch but it'll sew through layers. Like layers, and layers, and layers of fabric. It has been amazing to use to sew all the rag quilts. Even when I do multiple layer quilts it doesn't seem to mind one bit. 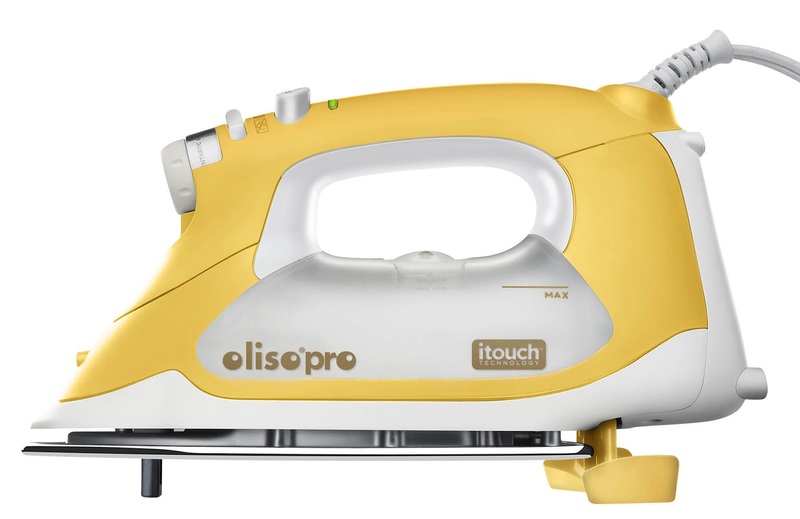 Depending on what type of sewing the sewing machine will be doing, will depend on the type of feet that you will need to accessorize the sewing machine with. There are a bunch of universal feet that pretty cost effective. I personally use a quilting foot, a walking foot, and a ruffler foot on my Bernina Sewing Machines the most. I haven't found a need for other feet for my Juki or Bernina Serger (they do have them, I just haven't needed them). 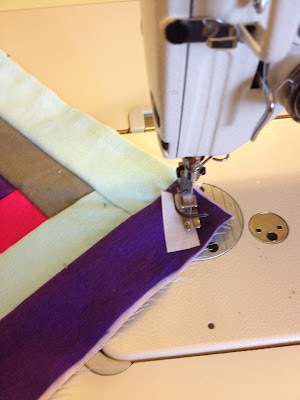 If you (or the person that you are buying the feet for) will be sewing clothing make sure that they have a zipper foot and a button hole make foot. 3. An awesome pair of scissors. No joke. This is a must. 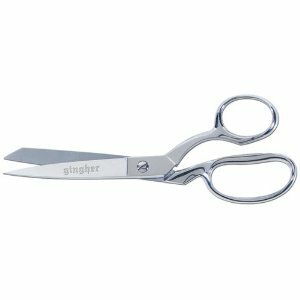 My favorite regular size (8") scissors are Gingher. They are amazing! I love them so much that I have 2 pairs, and I use both. All. The. Time. I use these scissors to cut fabric, and only fabric. Everyone in my house knows which scissors are fabric scissors and they know that they'd better not touch them. Ever! 4. Short thread clipping scissors. I have used many different small scissors to clip threads over the years. My favorite, by far is a pair of olfa scissors. They are small and sharp and not flimsy. I hate flimsy scissors! 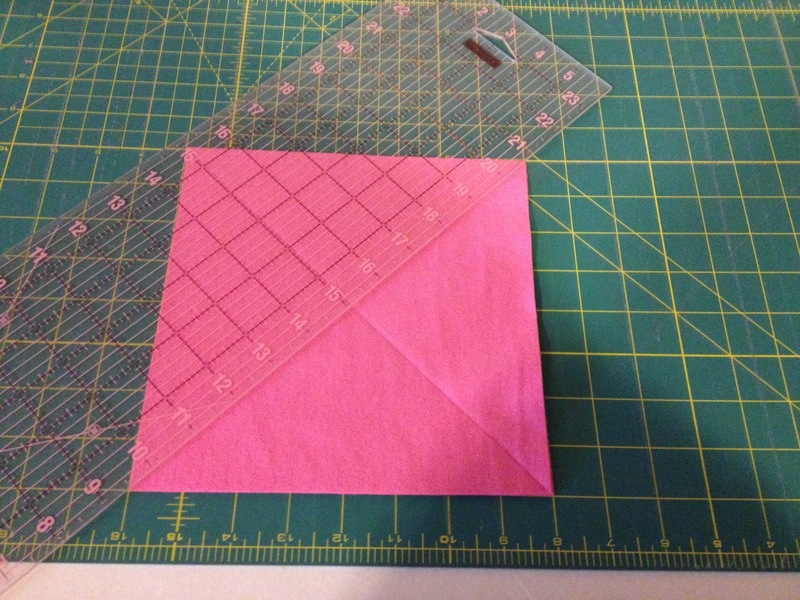 As a quilter, I use my rotary cutting board, ruler, and cutter daily. If I were hand cutting all those hundreds of squares for a quilt, my hand might fall off! On the other hand, when I am cutting out clothing, I don't use those things very often. For straight pieces, or slight curves they work great (minus the ruler for curves ;) so in this case, they aren't essential. But man! They do sure make the job a lot easier! I'm one of those people that don't use their iron to iron clothing. Very rarely. Who has time for that crap? ;) J/k I have lots of friends, that I love and look up to, that iron daily. Whenever I do a traditional quilt or any piece of clothing, I pull out my iron. For rag quilting, I don't need it, but for most other sewing, I definitely do. 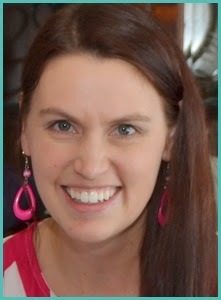 It makes your seams match up so much better and makes a finished project look even better! If you would've asked me 5 years ago if you needed an iron to sew, I would have told you nope, but I've learned that it really does make a huge difference! I have 2 favorite irons. The one that I use all the time is my Oliso. It has little feet that come out and life the iron off the table when it isn't active. It helps so much with fatigue. You don't have to constantly be setting it upright and then tip it back down when you are using it. It is amazing. The only problem with this machine, is it doesn't seem to get as hot as other irons I've used in the past. It hasn't bothered me with sewing, but it does bother me when I iron something with really deep set wrinkles. 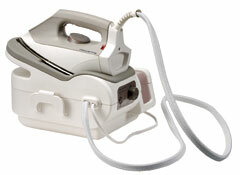 So for those deep set wrinkles, I've borrowed my moms Rowenta Steam Iron. This baby gets hot, it irons out things beautifully, but I don't have the patience all the time to wait for the steam to build up. It works great when sewing too. I've used my moms for that and it was great! They both are about the same price points. On a side note, every other Rowenta iron that I have used/bought have always leaked. This one hasn't. I don't know if it is my dumb luck or what. If you don't plan on sewing very much, then this isn't a must, but if you plan on sewing for several hours at a time, being comfortable may be the difference between enjoying sewing, and hating it! For my Bernina sewing machine, I have it set down inside of a sewing table. Doing this, it lowers the machine 3-4 inches lower and helps me keep my posture, so I'm not sure after a long day of sewing. Even if you are very attentive to details, you are going to mess up. Having an unpicker (or several spread out all over my sewing room) is really helpful. There is nothing more frustrating than messing up (thats frustrating in itself! ), and then not being able to unpick your project to fix it. Irks me every time! There are several different ones that you will need, and it really is based on what type of sewing you will be doing. There are sewing needles for sewing machines that are for levis, stretch, embroidery, etc. All different sorts. Different needles work great for quilting and for sewing clothing. Thankfully, the needle packages all have helpful hints on what the needle is used for. So make sure to get a variety of needles, and then get a couple extra. You will break one, or 2, or 3, on a single project. Once again, nothing more annoying than not having a needle after breaking 5 in a row. Same thing for pins. There are short ones, really pointy ones, ones with balls on the end, etc. Pick the types of pins you'll need for the types of projects you think you'll be doing. I love it when my thread matches my sewing project. I hate it when I can't find a good matching thread, in my stash. I know that if I have to go to the store to find thread, then I might not finish a project. I might not ever find the time to finish it up. So I always need a good variety of thread in my stash. I personally use a thread that I purchase wholesale that is awesome quality, but I am not sure where it can be purchased otherwise! But just make sure that you get a pretty decent quality thread. 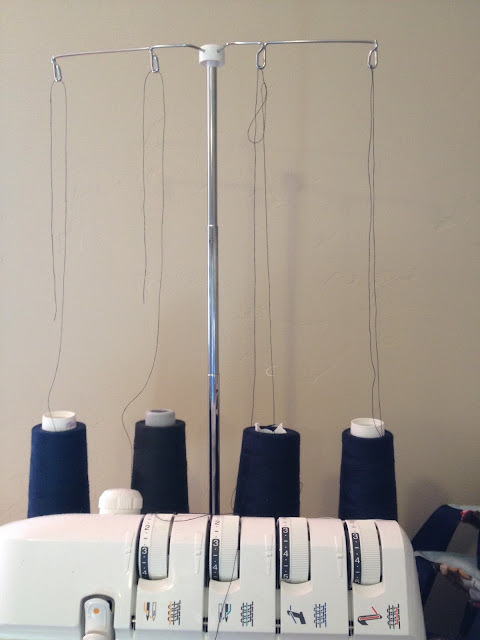 The better quality the thread is, the longer your sewing machine will last. I love that you can get a good variety of thread in a set on Amazon. Plus you can't beat their shipping. To celebrate Cyber Monday, a bunch of us crafty bloggers have gotten together to share some of our favorite gift giving ideas and give YOU a chance to win $100 to Amazon. So make sure to stop by and say hello to all my lovely friends and enter the giveaway!